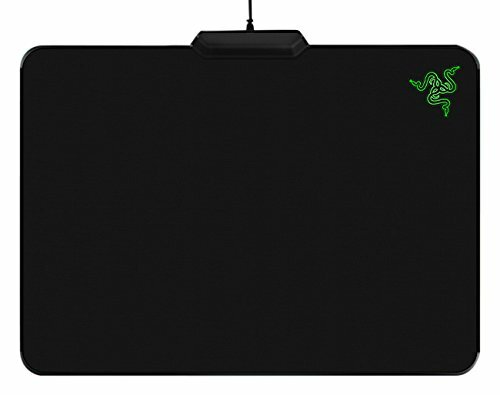 Razer, the company that ushered in the apocalypse by unleashing the RGB mousepad upon the world, is back at it again. 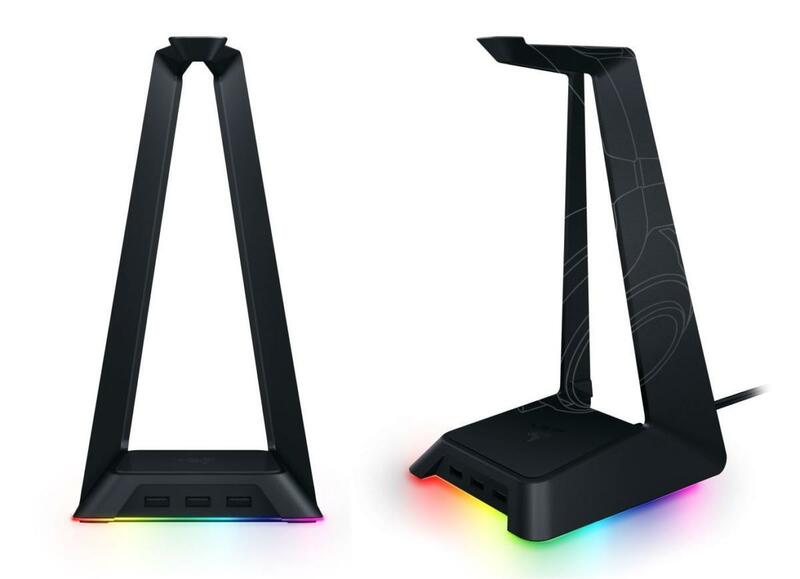 This week the company pulled back the curtain on an—I swear—RGB headset stand. RGB. Headset. Stand. If you’d told me when I started this job that I’d one day assemble those three words together I would’ve thrown out the first RGB headset I reviewed (I think it was the SteelSeries Siberia Elite), lit my copy of Tron on fire, and flung my body into the grinding gears of progress. But here we are, witnessing this absurd monument to consumerism. To be fair, the Razer Base Station Chroma is at least a modicum more useful than the Razer Firefly, doubling as a 3-port USB hub. That makes it a net gain for your PC, if not your wallet, and gives it thin layer of respectability undeserved by the Firefly—which is, I repeat, literally just a light-up mousepad. The thinnest layer, though. The Razer Base Station is still ridiculous, a piece of hardware so flashy and over-the-top I can’t believe it didn’t come from Alienware circa 2007. If you’re one of the people interested in the Base Station—well, first I beseech you to take a good hard look at yourself in the mirror. Please, reconsider. But if after doing so you’re still interested in an RGB headset stand? You can “register your interest” in the $60 accessory over here, with units expected to ship later this year. Then of course we settle in for the wait. What will Razer RGB-ify next? A nuclear warhead? A colony of ants? Your skull?